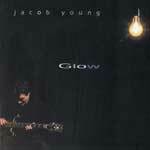 Guitarist Jacob Young with his 2nd release on Curling Legs. Good melodies and great playing on top of grooves looped and played by Who´s Who on the Norwegian music scene! 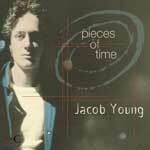 The music consists mainly of originals by Jacob and is very accessible and reminiscent of early Keith Jarret/Jan Garbarek. Great playing by the new generation of great, young Norwegian jazz musicians.